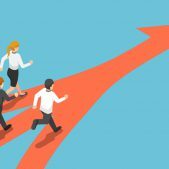 Image SourceNow more than ever, businesses are ramping up their UX efforts because the positive ROI of a good Customer Experience is becoming clear as customer loyalty and profits increase. And it’s not just theory, either. Forrester’s Customer Experience index (CXi) shows a direct relationship between a positive customer experience and higher profits. CXi measures how well a company delivers customer experiences that create and sustain customer loyalty. 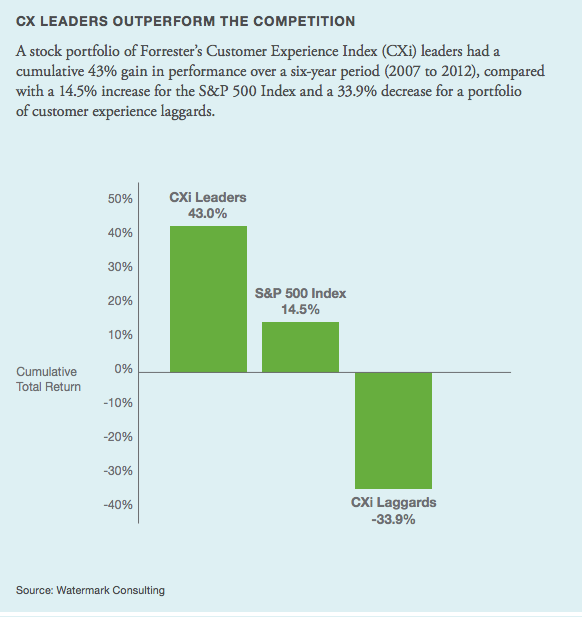 This chart from Forrester shows that CXi leaders financially outperformed the S&P 500 by 29%, and the customer experience laggards by 75%. This report by Forrester also found that when it comes to U.S. consumers, a good experience trumps price as a loyalty driver. In other words, companies can’t price their way out of a bad customer experience. 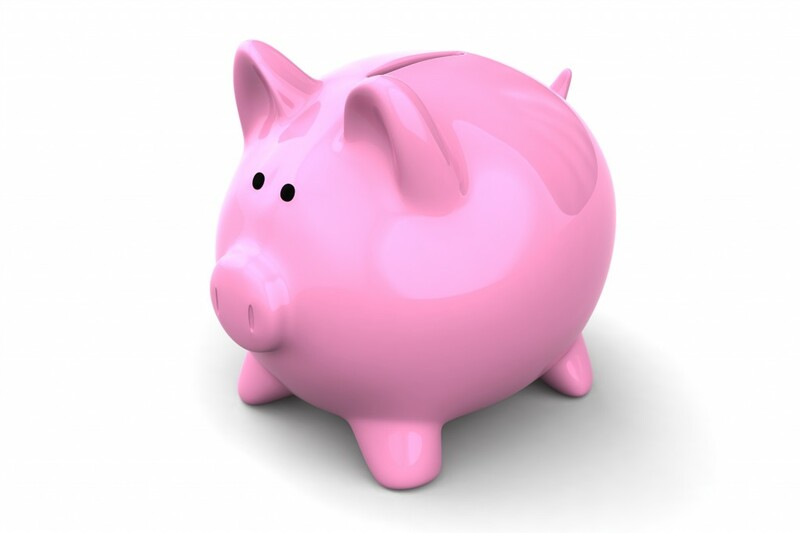 How do banks fare with the customer experience? The global economic crisis of 2008 continues to takes its toll on the financial services sector and they have an uphill battle to climb. Recently scrutinized for improper overdraft penalties and excessive fees for basic services (passed onto the customer in order to remain profitable), 2014 CXi scores for banks leave something to be desired. 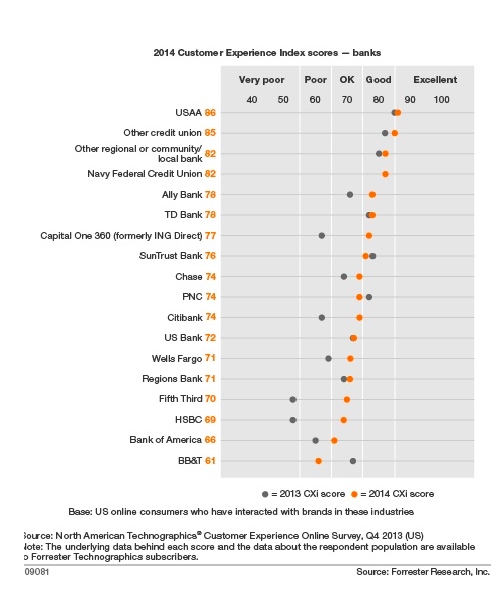 In terms of customer experience, most banks are hovering in the “Okay” range (mediocre scores) while the best performing banks (USAA and several credit unions) don’t even hit the “Excellent” category. Consumers have already gotten a taste of what’s possible with their mobile phones and neither they, nor digital upstarts, are going to wait for banks to catch up. Nonbank attackers, ranging from large telecommunications companies to tech startups, have already begun to fulfill consumer’s needs by defining their own standards for mobile banking. So if it’s possible, why aren’t banks aggressively moving in this direction? 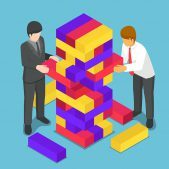 In my mind, one of the banks’ main challenges threatening modernization is bloated technology infrastructures and legacy business practices that were built in the boom years. Due in part to the older infrastructures, I’ve witnessed that most banks have only been able offer piece-meal experiences to their customers, rather than a holistic financial experience they can embed into their lives (and access on their phones). What if banks were the central spot that consumers go to in order to manage all their financial data, even if they have nothing to do with the various companies in one’s portfolio (e.g., loans, credit cards, stocks, etc.)? An example of a holistic financial experience would be helping me manage a home equity loan I took out in order to remodel my kitchen. The bank would not only offer me the ability to manage that loan, but suggest remodelers in my area that they suggest and contract with. Another example would be to build an app that syncs with my bank account that I can then link to my Starbucks card. I would have the ability to reload automatically or set a monthly cap so I don’t overspend. A quick review of my spending habits within the app would tell me how much I’m spending on coffee and other ancillary purchases. Numerous tools and apps (Square, Mint, PayPal, etc.) that have been popping up are offering consumers easy and intuitive ways to manage their finances and solve day-to-day problems. The further banks get away from thinking that consumers only want to manage their money, the closer they’ll get to providing a positive customer experience. Research conducted by IOActive found that 90% of mobile banking apps from leading banks have serious vulnerabilities that could compromise sensitive user data. However, while banks point to security and risk concerns as justification for their slow adoption of mobile technologies, consumers have already gotten a taste of what’s possible on their mobile phones and expect their banks to keep up. Plus, other industries have been able to automate and digitize their processes and customer experiences without compromising consumer safety too much (e.g., the airline industry). It seems as if the fear is worse than the reality. Even though there is more to be done, heavy investments in mobile security in the last few years have made a big impact and will continue to make strides in the near future. Banks should capitalize on that before they get anymore behind. 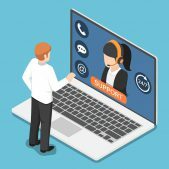 The 2014 Gartner Customer 360 Summit revealed that by 2015, at least 60% of Internet users will opt for mobile customer service applications as their first option. Not only does the sheer size of the potential market make mobile and digital support a must for the financial services sector, but the customer demand for convenience that mobile affords does as well. Large transactions and holistic experiences via mobile are inevitable and no bank wants to be the last to offer their customers that experience. Responsive Website vs. Mobile App: What is best for the user experience?